The LISC asked our members to respond to a short survey at the end of season 2015-16 to gain their views on the LISC, what we do, and where we can improve. Below is a summary of the survey. The Survey was responded to by 103 Members. The average length of membership from respondents was 7 years. Which Benefits do you like most? Have you used our Away Travel service? What coach pick-up would tempt you if you were to go? Other responses; Several for Basingstoke, and a smattering across Oxford, Leatherhead, Maidenhead, Andover, Hatton Cross and Swindon. Other responses deemed too far. Based on the responses to Away Coach Travel coupled with certain tricky Championship venues in all likelihood we may only run a few coaches next season (Bedford likely the most viable). Do you want more Group Ticket deals? What Merchandise do you want LISC to offer? The LISC are currently investigating multiple clothing lines for the new season including a special Championship range and celebration of the 15th anniversary of the Powergen Cup win. Other suggestions included “A good Irish Night” and a return of “Meet the Judge”. The LISC are investigating several of these this summer with a view to inviting members in the new season. Overall would you recommend the LISC to other LI fans? 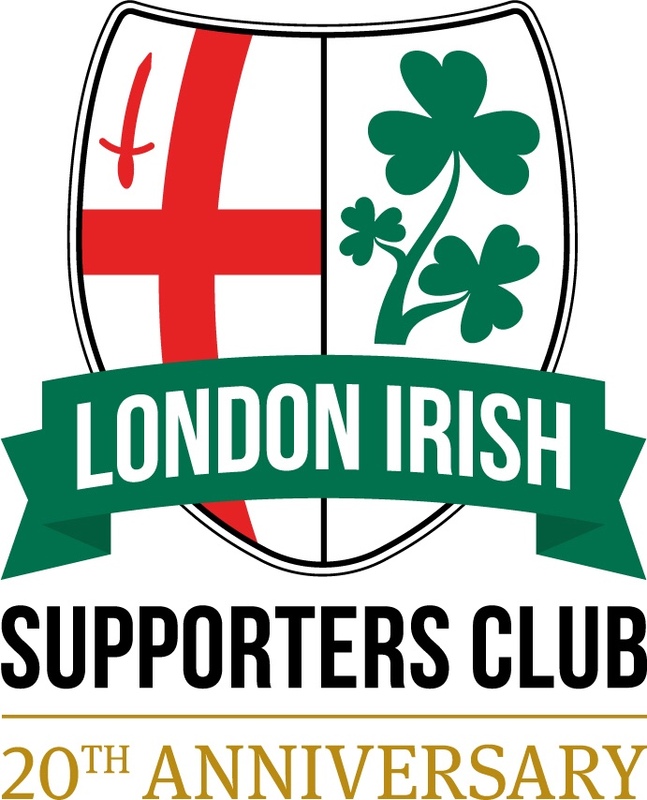 Thankfully the vast majority of respondents would recommend LISC membership to other London Irish supporters! On the next page are the full range of Member comments and suggestions from the free form area of the survey. We have responded to each one. Continue reading….